Dee Lincoln, owner of Dee Lincoln Prime steakhouse, now plans to open a cigar lounge adjacent to her restaurant called Havana Dee’s. Recently the city council of Frisco, Texas, just 20 miles north of Dallas, voted unanimously to pass an ordinance allowing restaurants to have smoking rooms and cigar lounges. Leading this undertaking was Dee Lincoln, owner of Dee Lincoln Prime steakhouse. Lincoln, an occasional cigar smoker who is sometimes known as the “Queen of Steaks,” now plans to open a cigar lounge adjacent to her restaurant called Havana Dee’s. Lincoln is no stranger to steak. 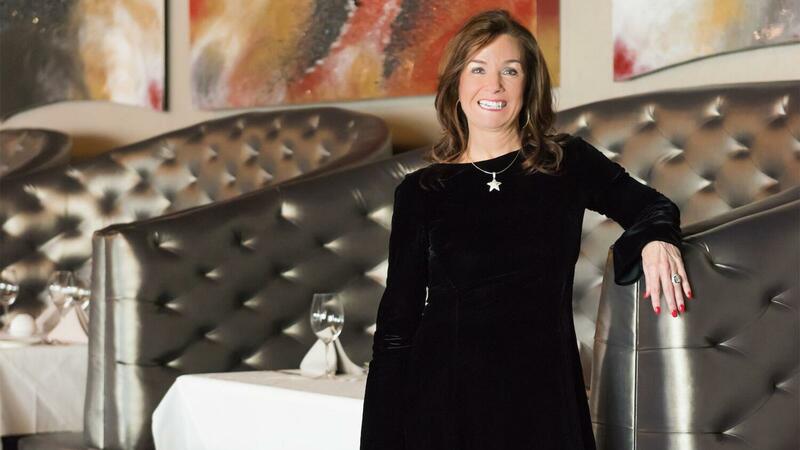 She previously worked for the Del Frisco Restaurant Group, and Lone Star Steakhouse. In 2009, Dee opened the Dee Lincoln Tasting Room and Bubble Bar, located in the Dallas Cowboys AT&T stadium, which serves wine and Champagne. During her time with Del Friscos, their steakhouses in Dallas and New York City featured smoking rooms (also called Havana Dee’s). When restaurants in both cities became smoke-free, they were forced to convert their smoking lounges to private dining rooms. The planned Havana Dee’s cigar lounge will be a standalone 1,200 square foot building unconnected to the restaurant with its own private entry, bar and bathrooms to prevent smoke migration to the patrons of the restaurant. No one under the age of 18 will be working in the lounge. The cigar lounge will feature a stocked humidor, but will not be providing lockers. “The city council was really behind updating the ordinance, with some restrictions, so that it would send a message to the community, and to some incoming businesses: Frisco is a city that says we want to attract new business and attract new people,” Lincoln says. She anticipates to have Havana Dee’s open in August.